WASHINGTON (AP) — Hillary Clinton said under oath in a court filing Thursday that she can’t recall key details about her use of a private email server or she refused to answer questions about it posed by a conservative legal group. For example, Clinton was asked when she decided to use her private email account to conduct government business and whom she consulted in making that decision. Judicial Watch had sought to depose Clinton in person about the creation of the private server located in the basement of her New York home. 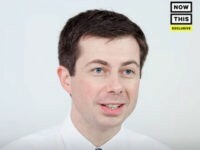 In August U.S. District Court Judge Emmet G. Sullivan instead ordered the Democratic presidential nominee to respond to the group’s questions in writing. In addition to her inability to recall the requested information, Clinton entered various legal objections to the formation or wording of 18 of the 25 questions. She also filed eight separate general objections to the process under which the questions were being asked. Judicial Watch President Tom Fitton said the group’s lawyers will closely review Clinton’s responses. “Mrs. Clinton’s refusal to answer many of the questions in a clear and straightforward manner further reflects disdain for the rule of law,” Fitton said. 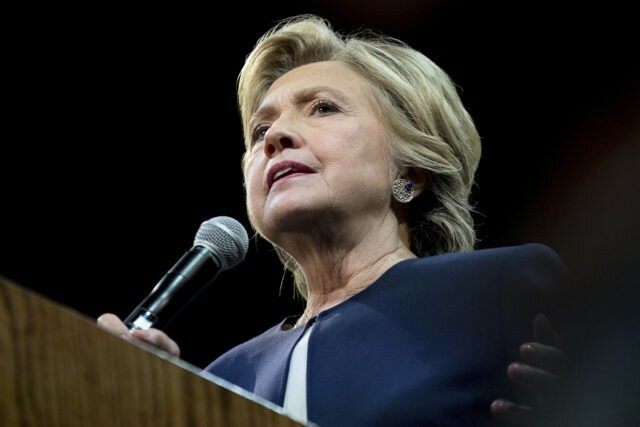 “Judicial Watch is a right-wing organization that has been attacking the Clintons since the 1990s, and this frivolous lawsuit is just its latest failed attempt to hurt her campaign for the presidency,” Fallon said.